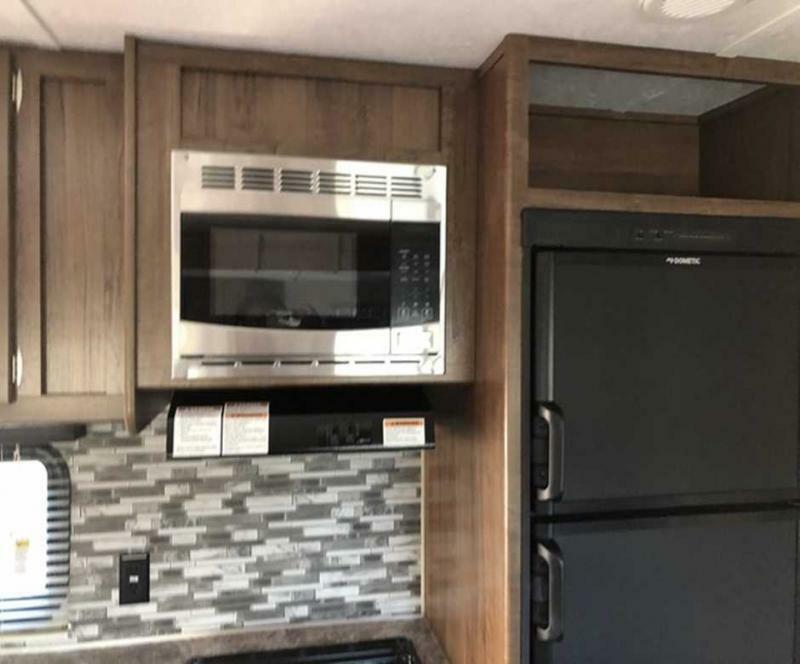 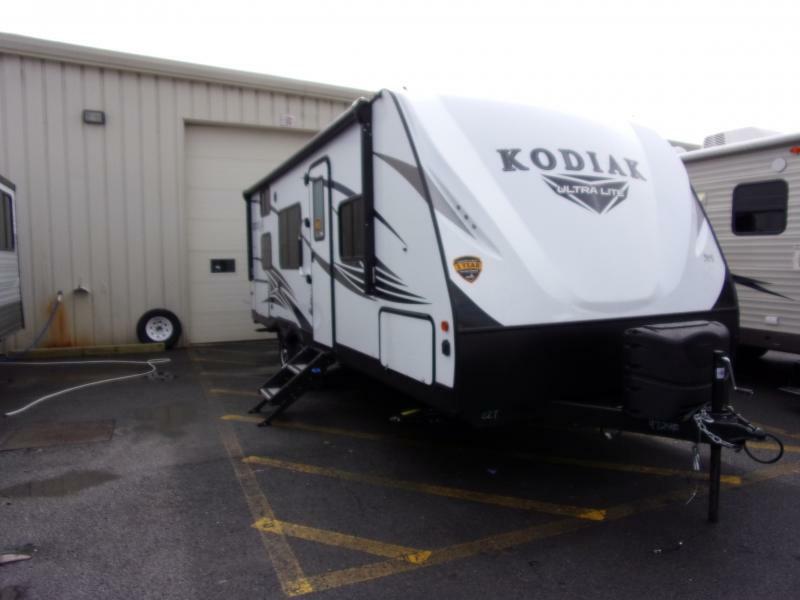 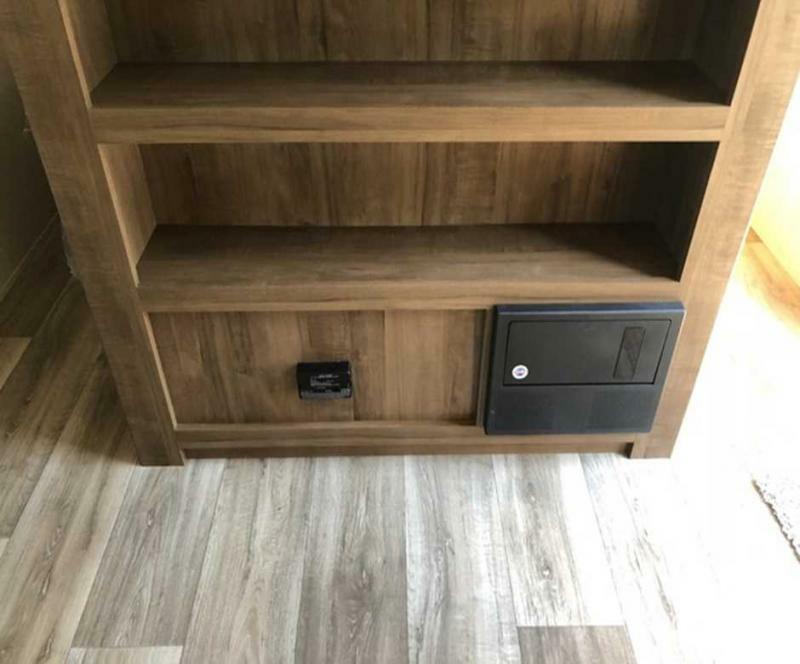 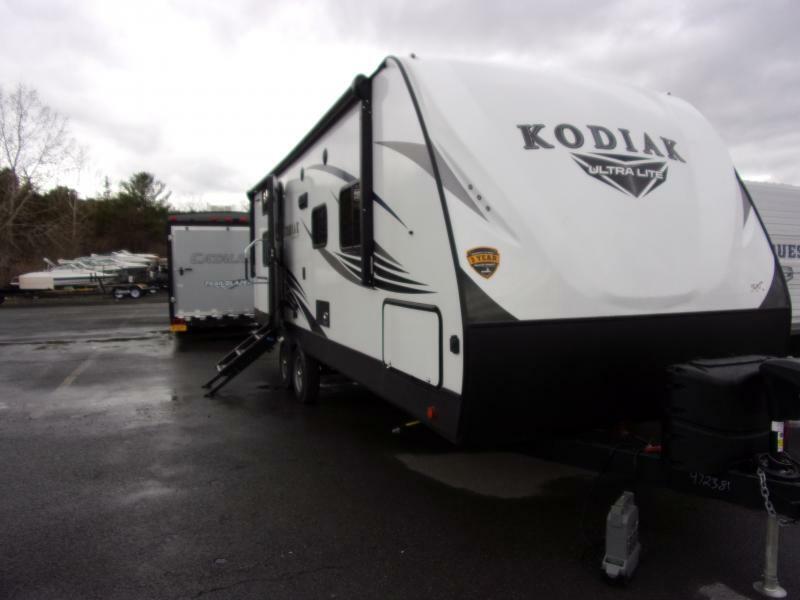 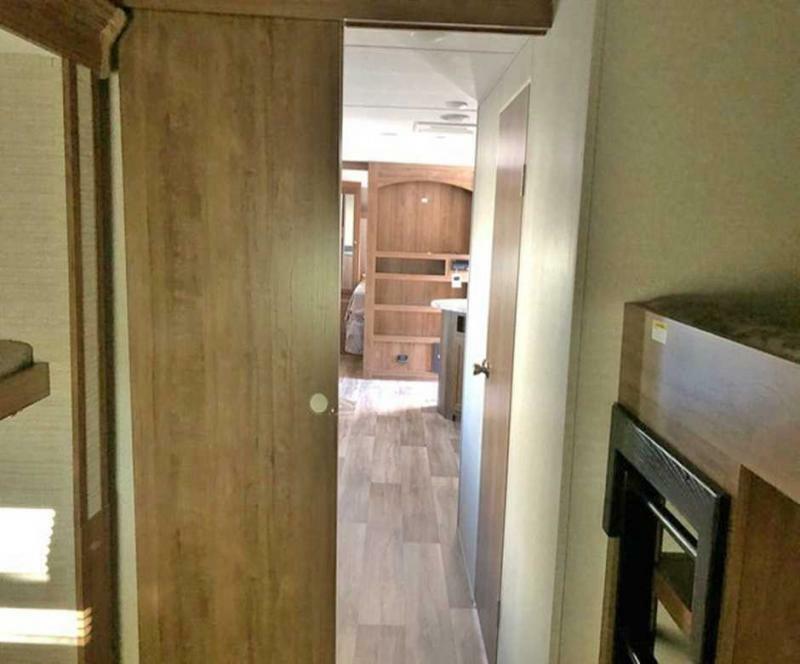 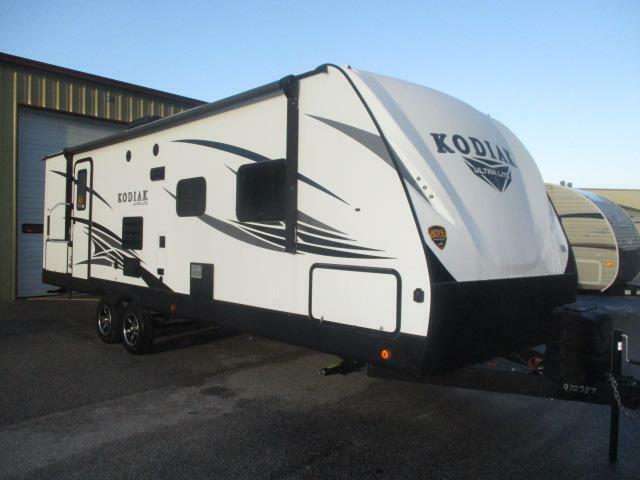 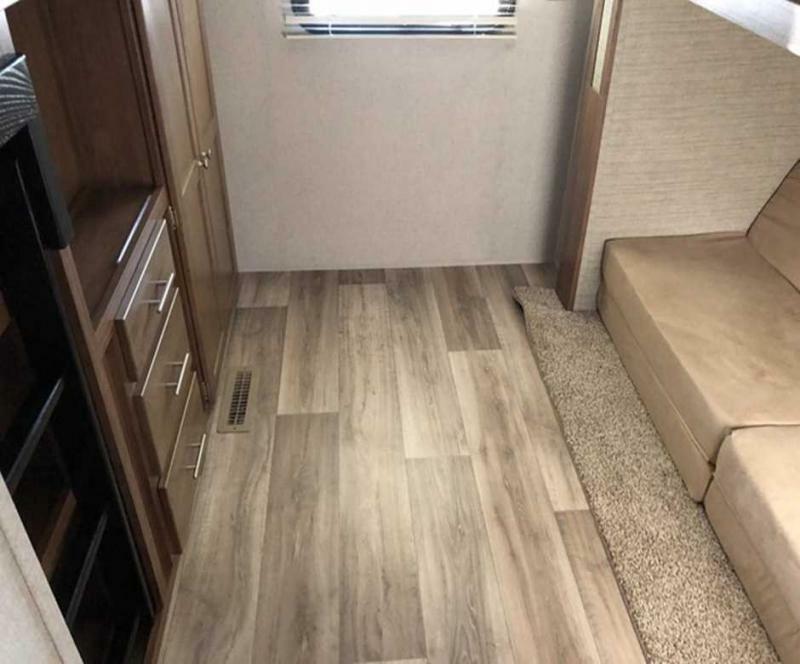 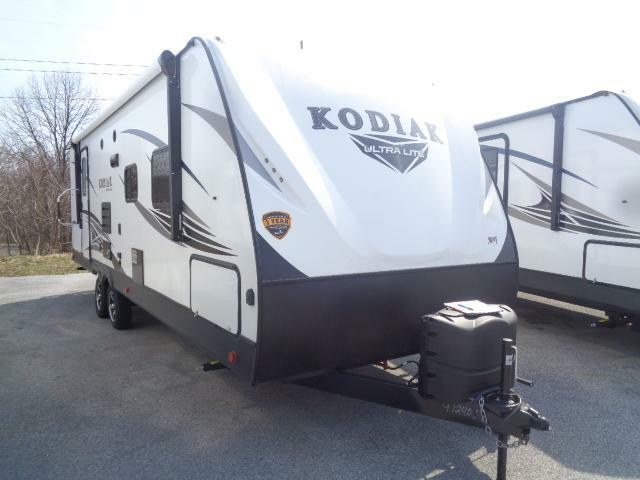 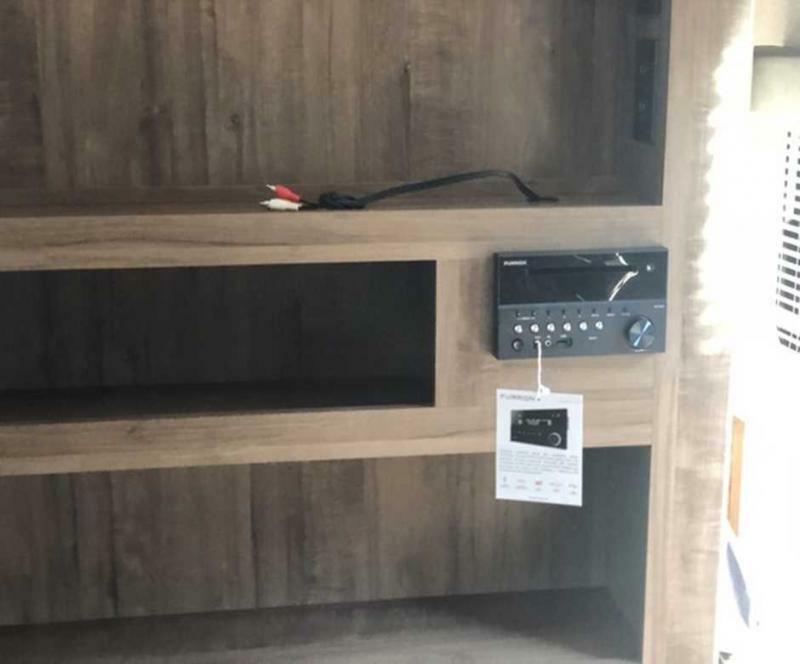 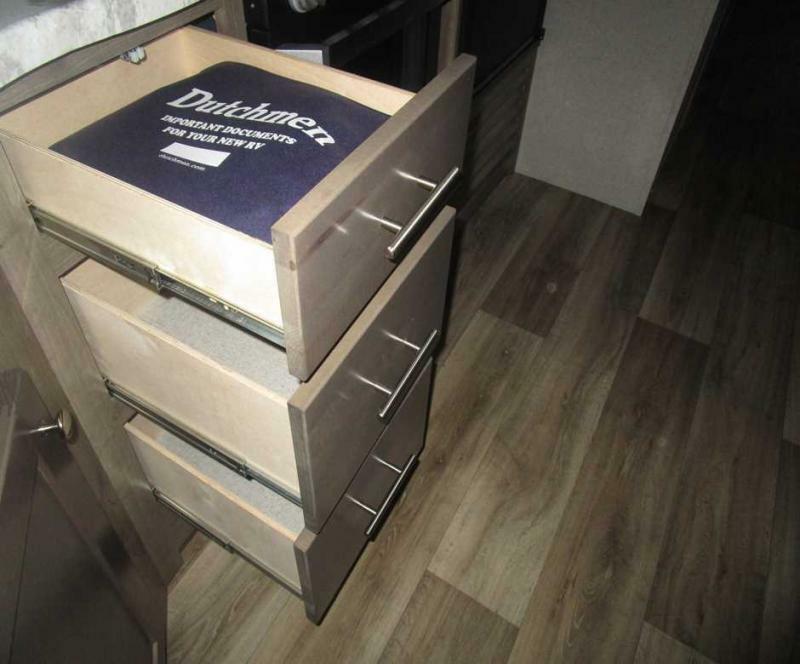 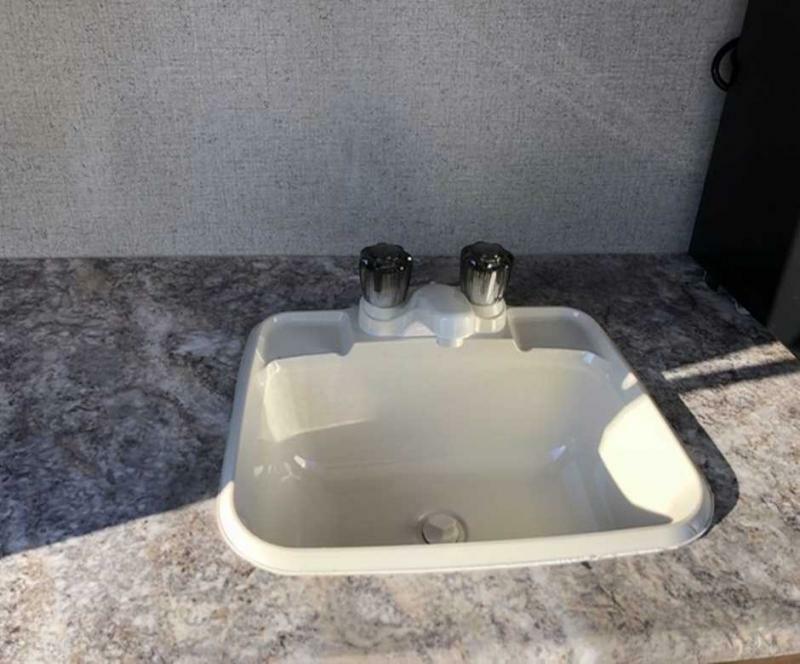 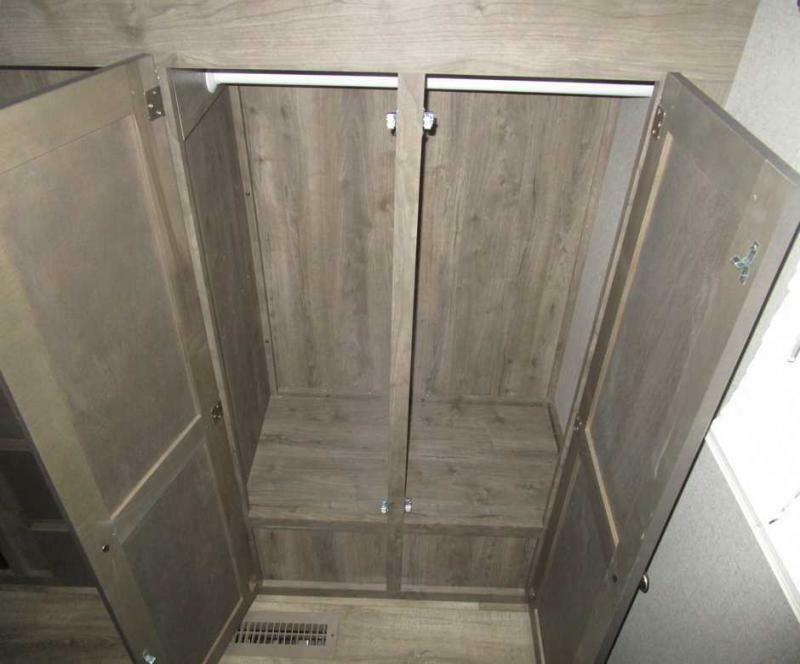 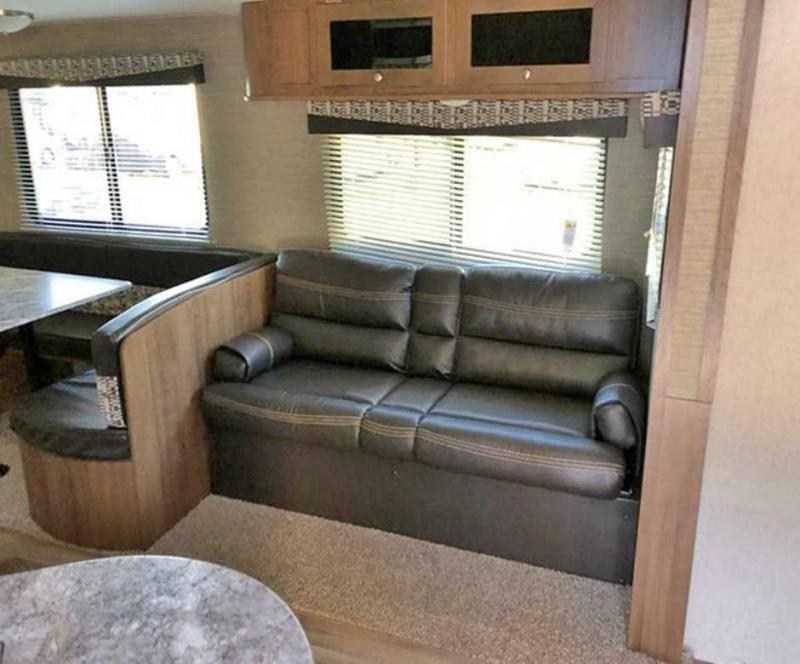 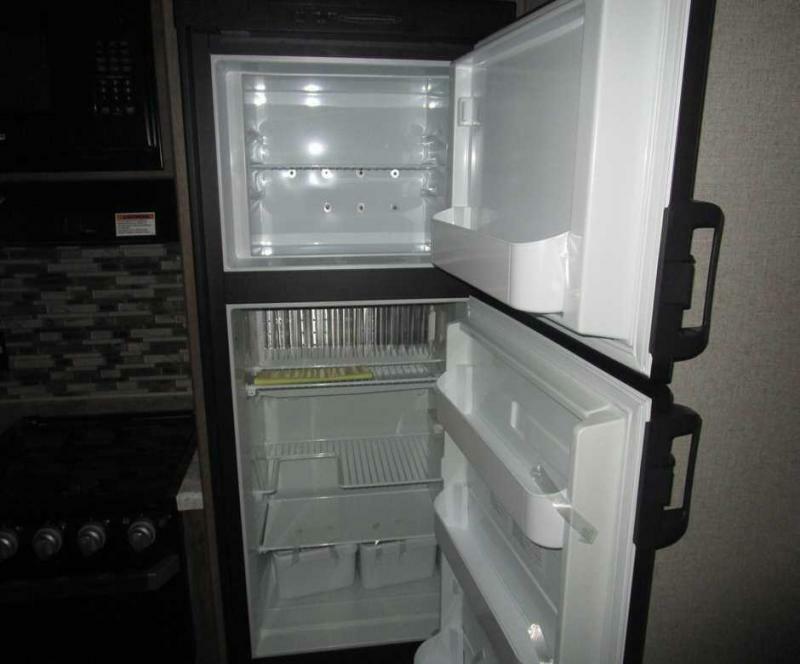 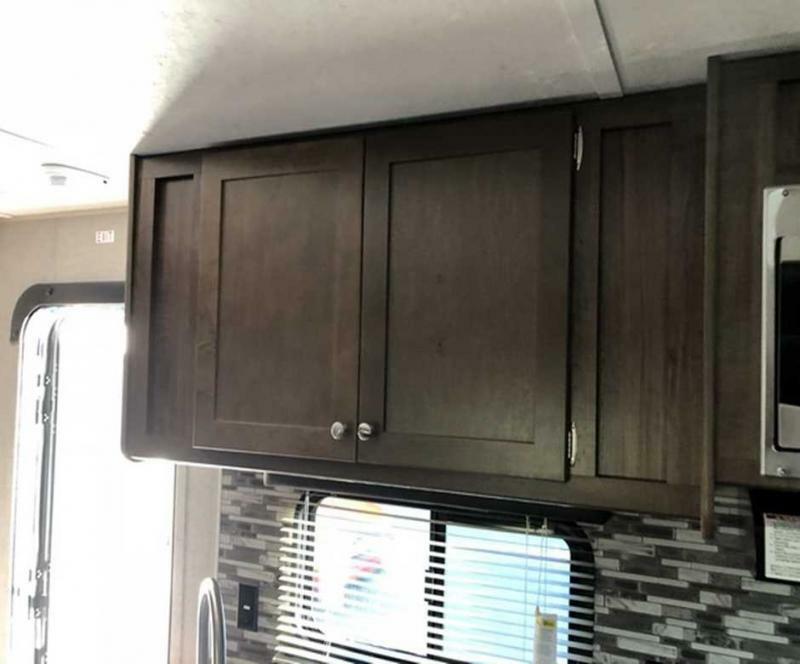 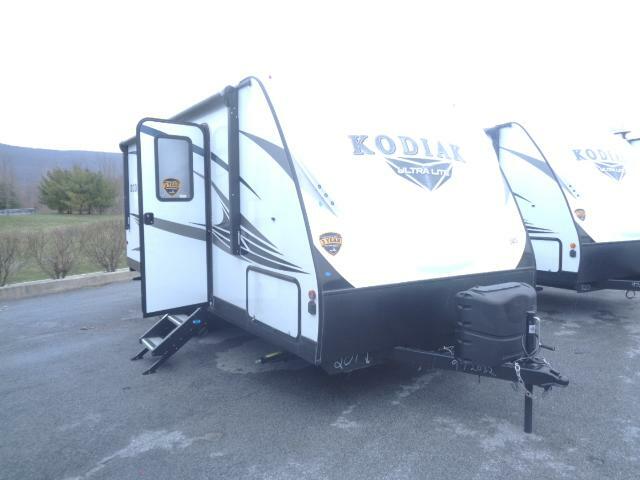 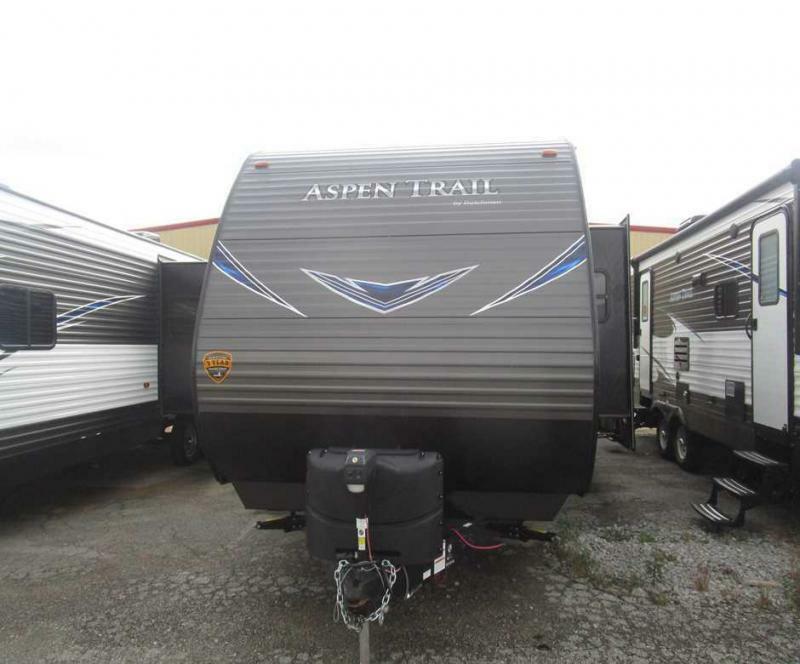 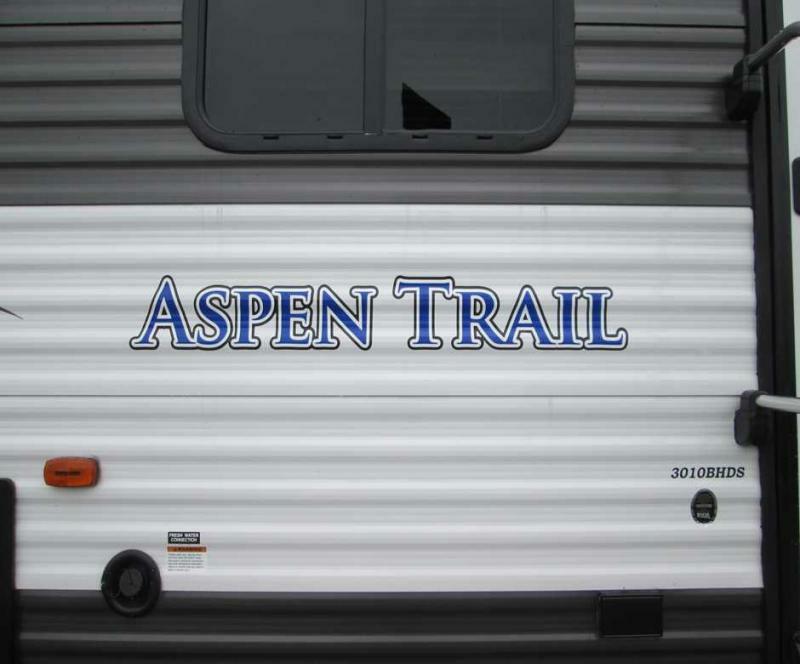 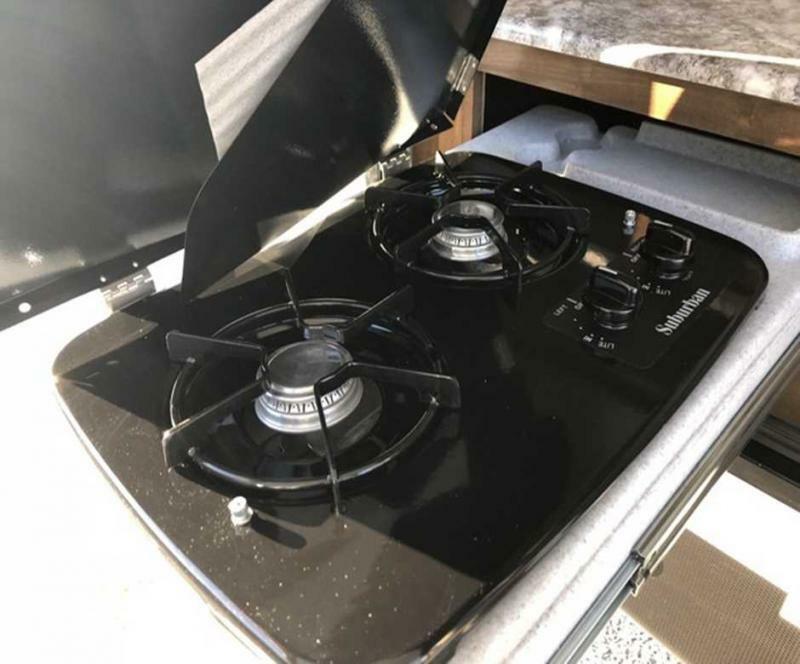 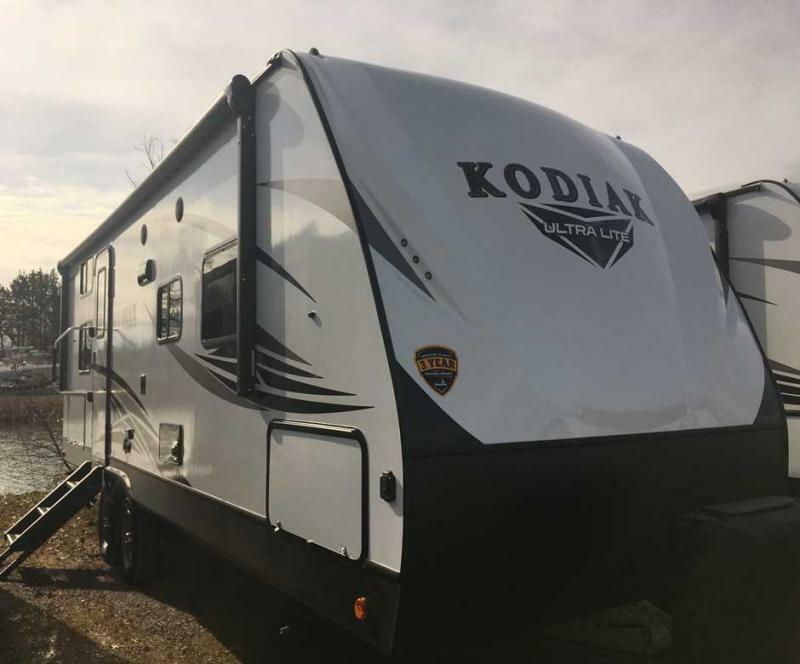 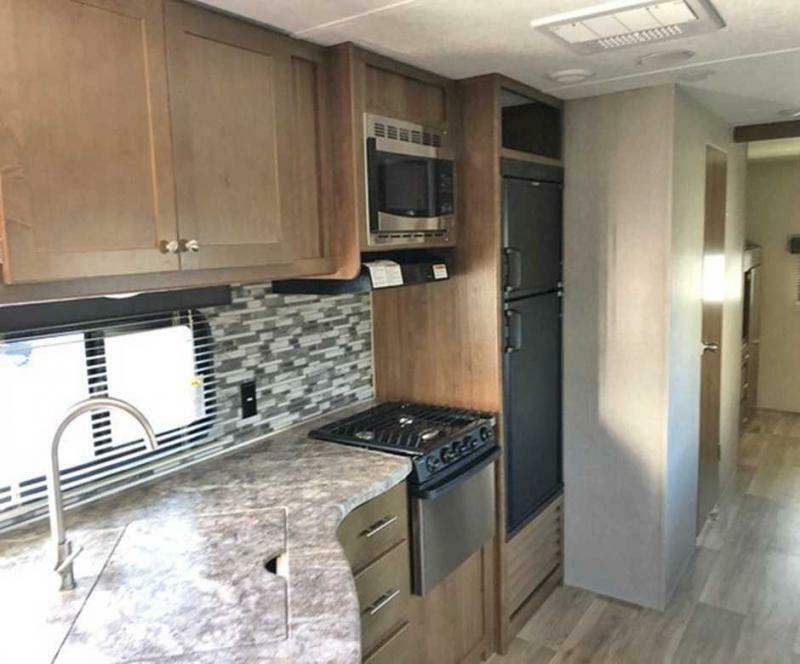 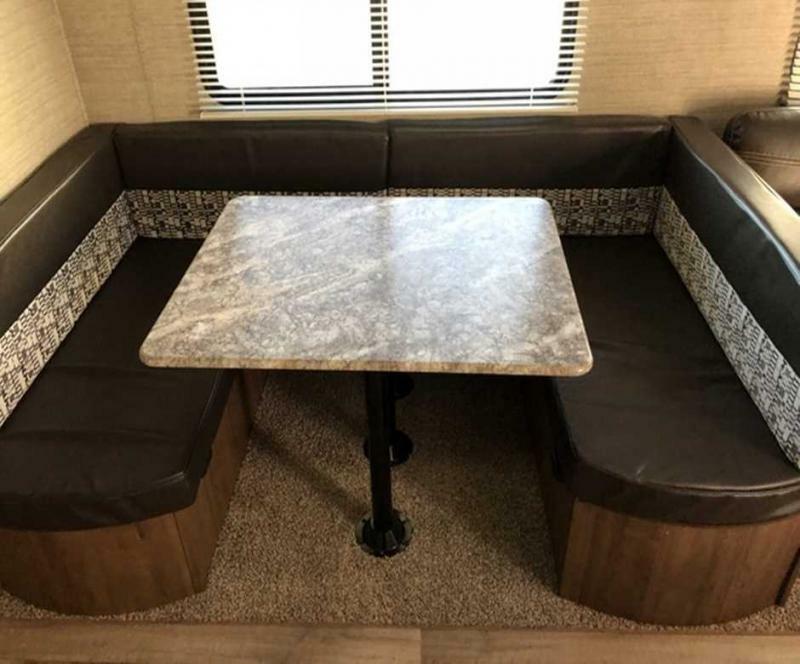 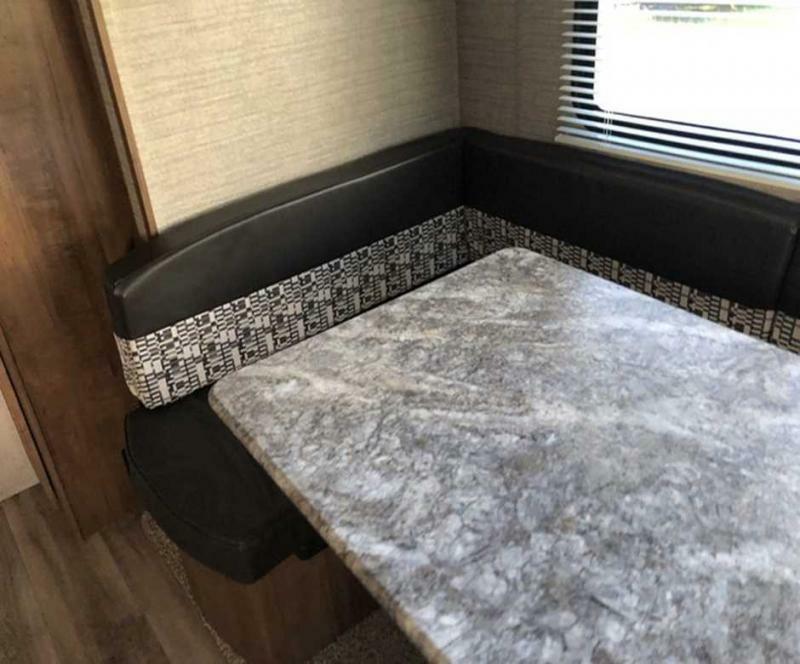 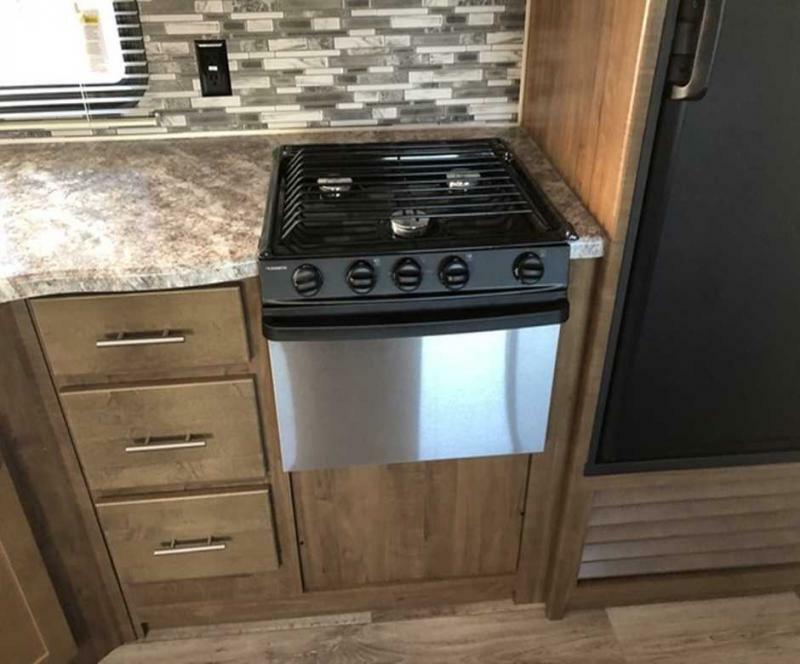 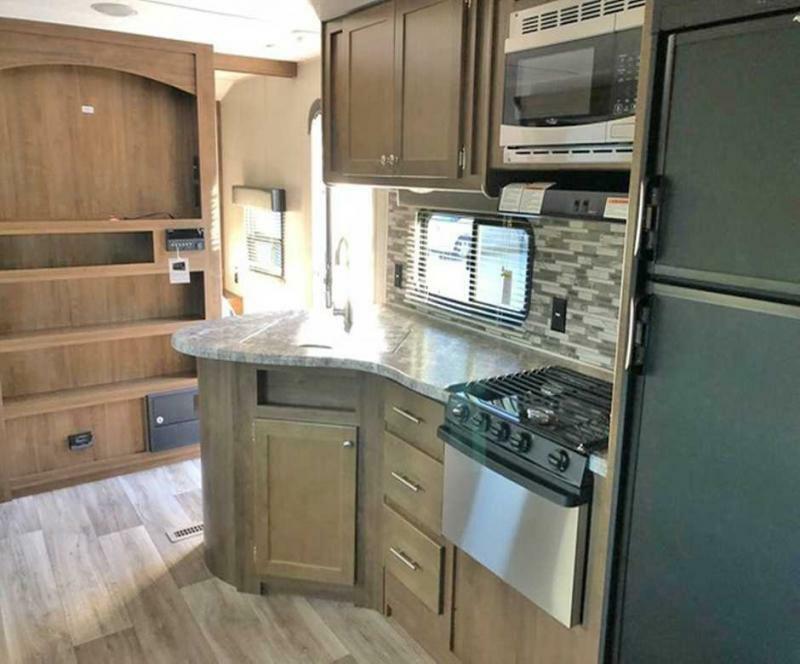 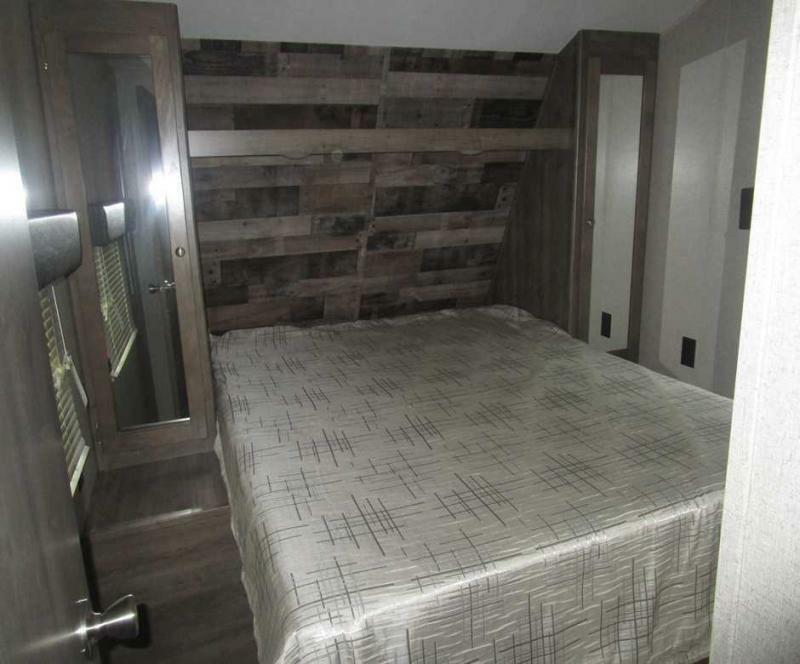 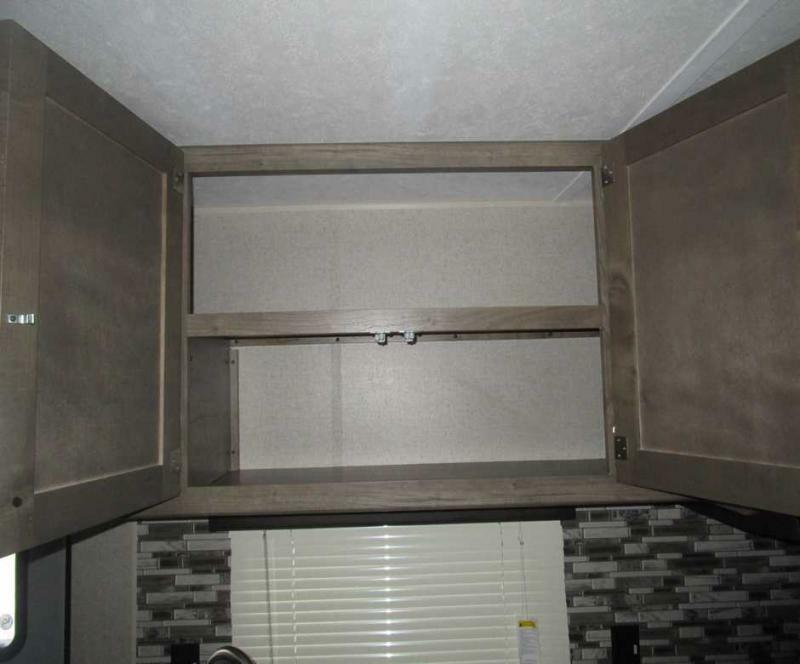 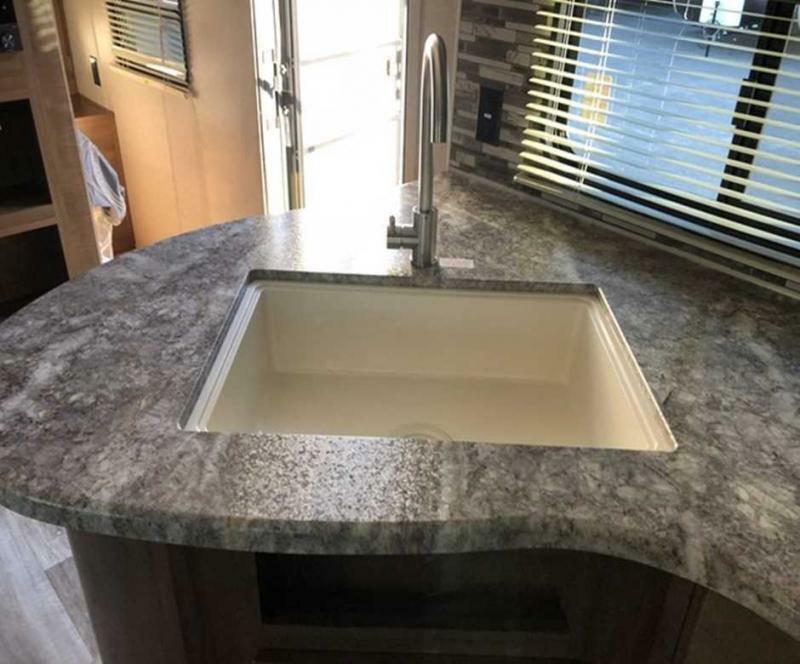 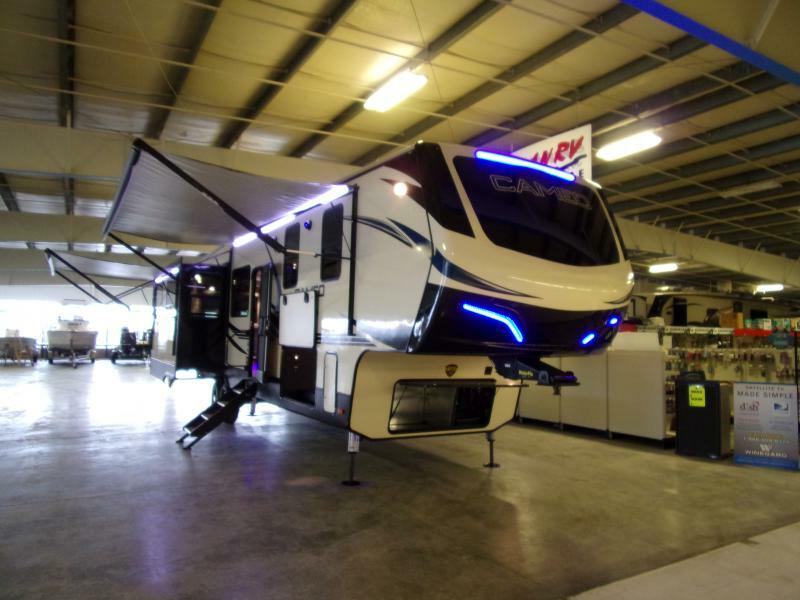 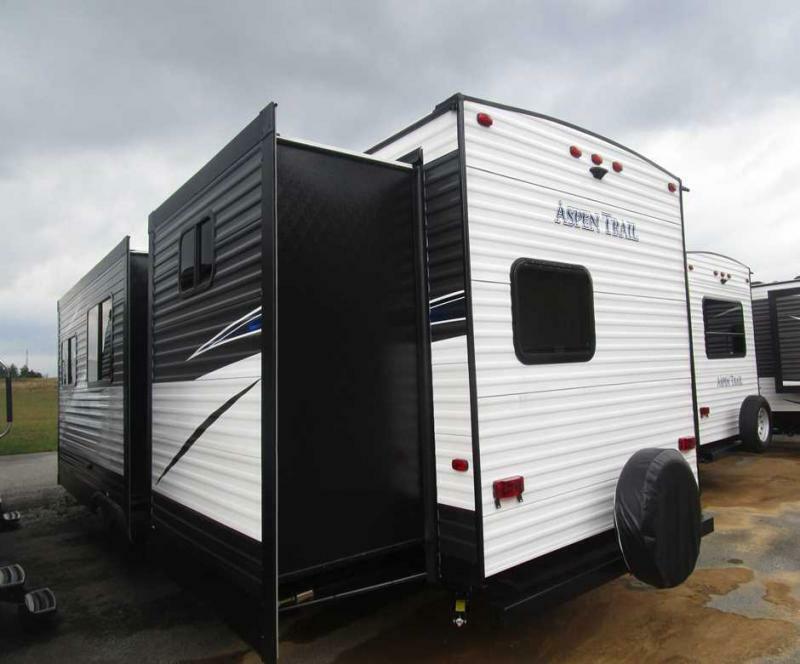 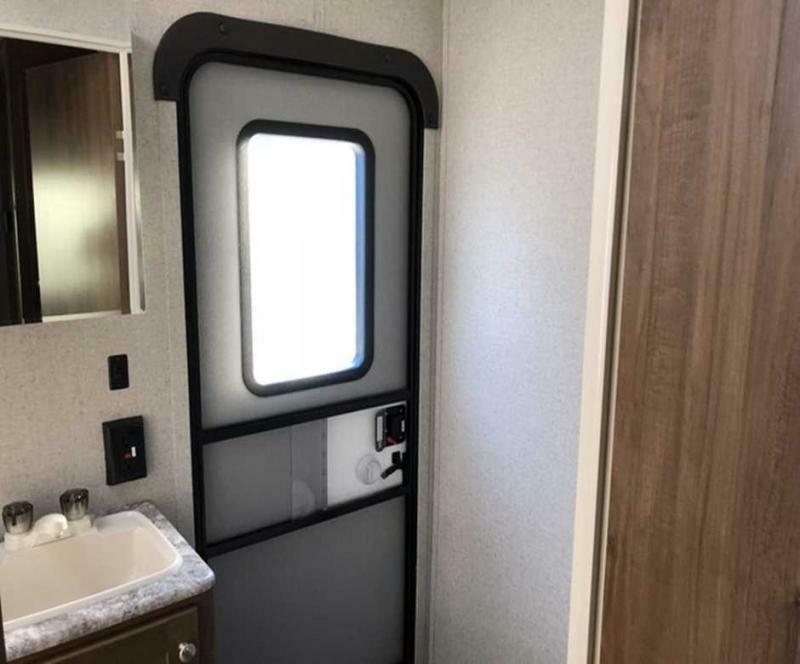 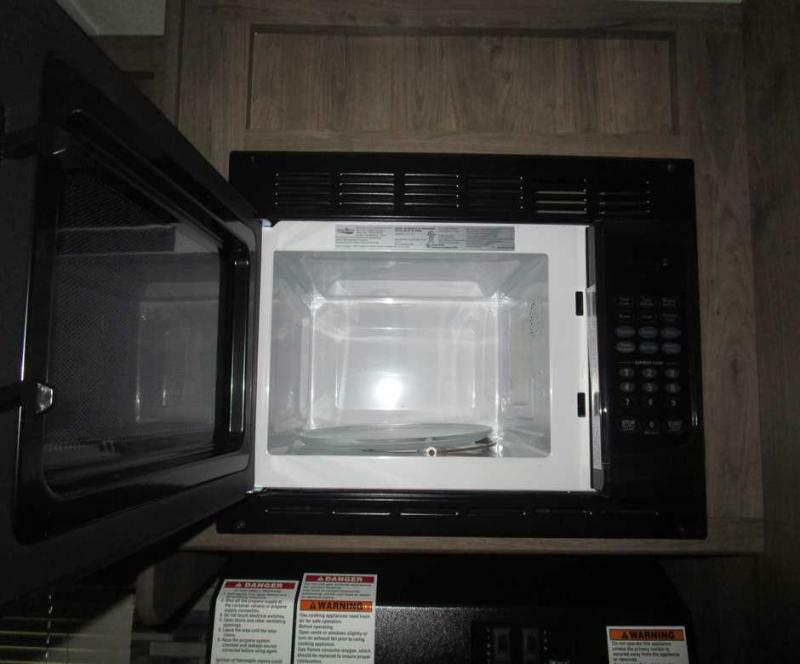 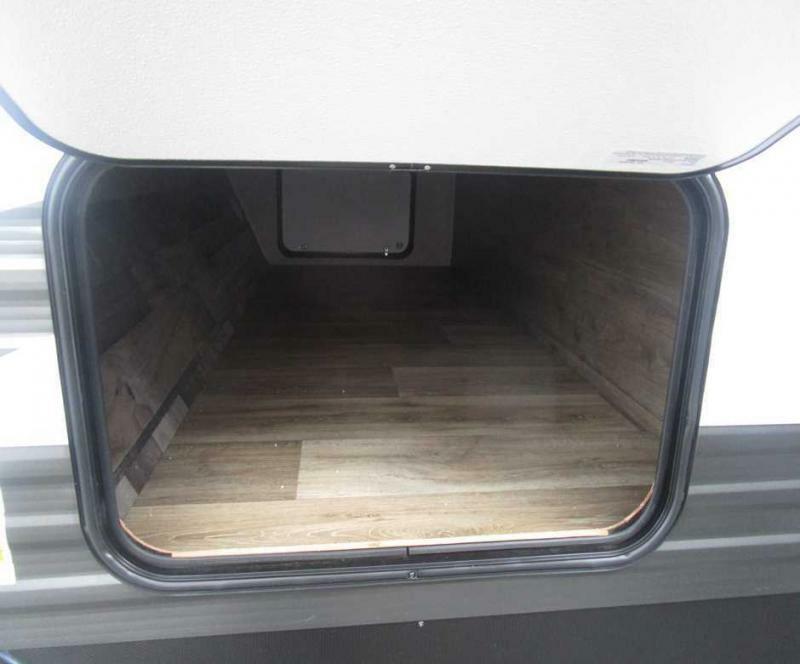 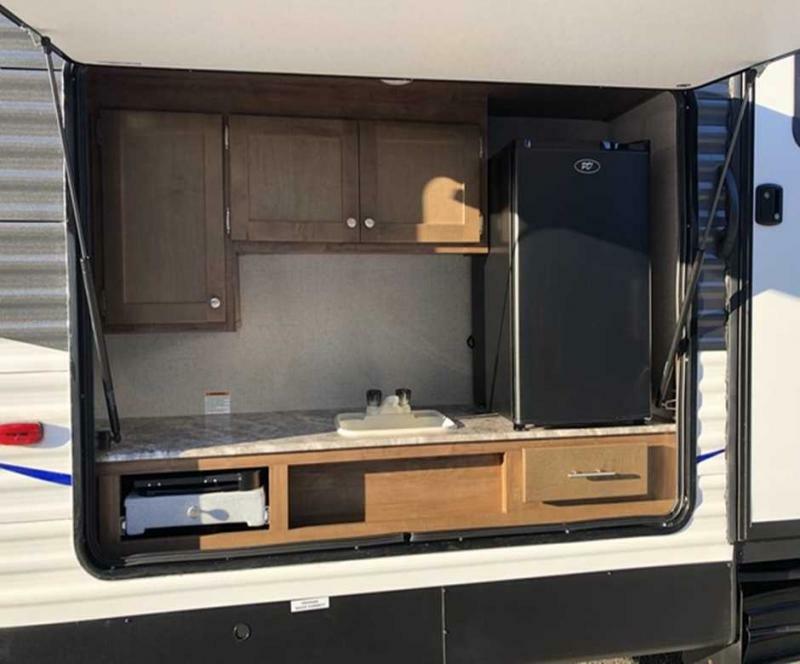 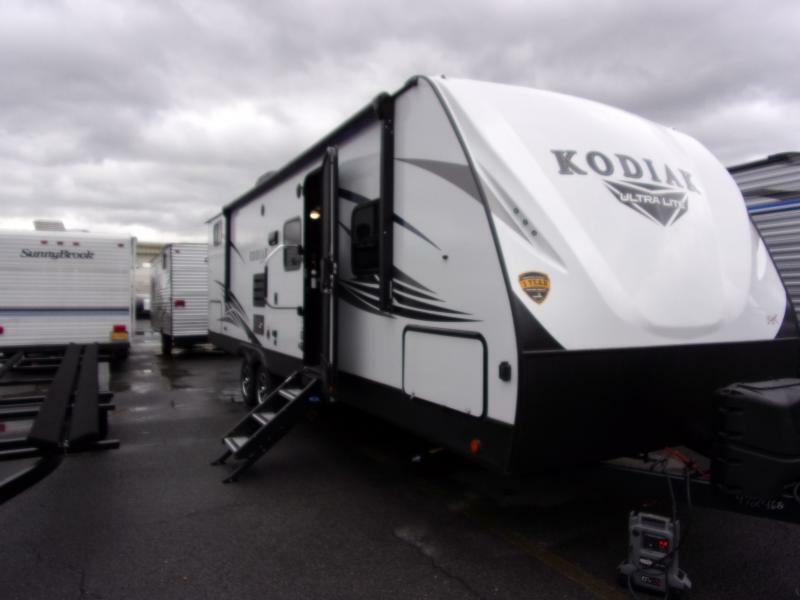 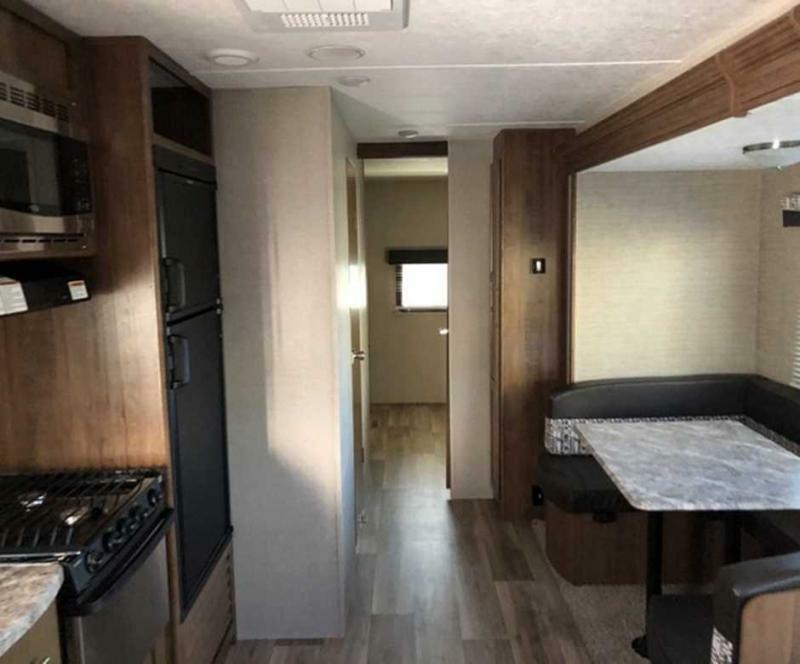 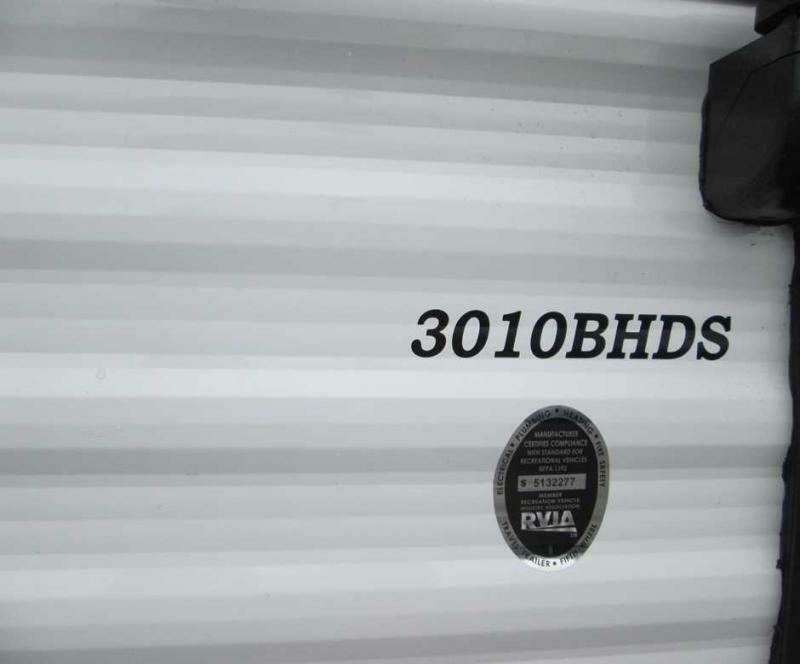 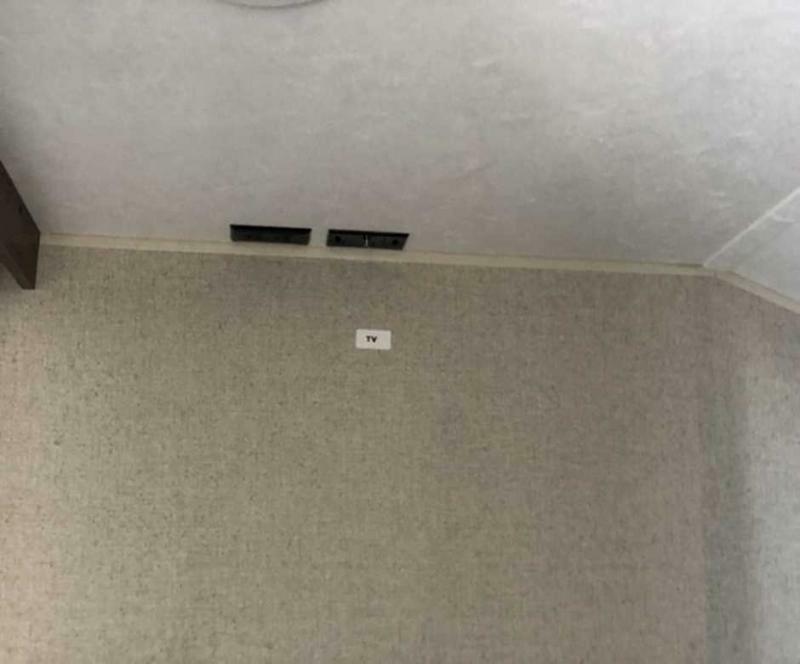 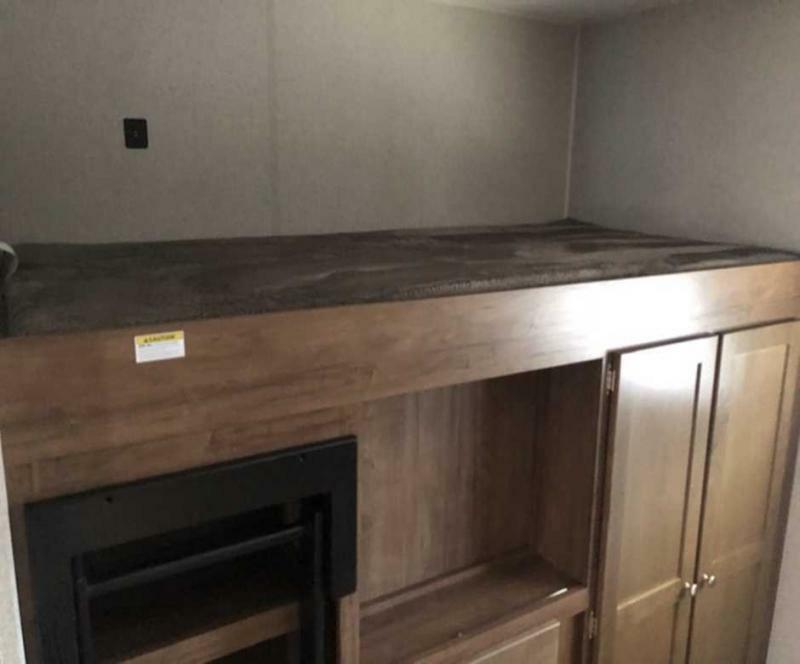 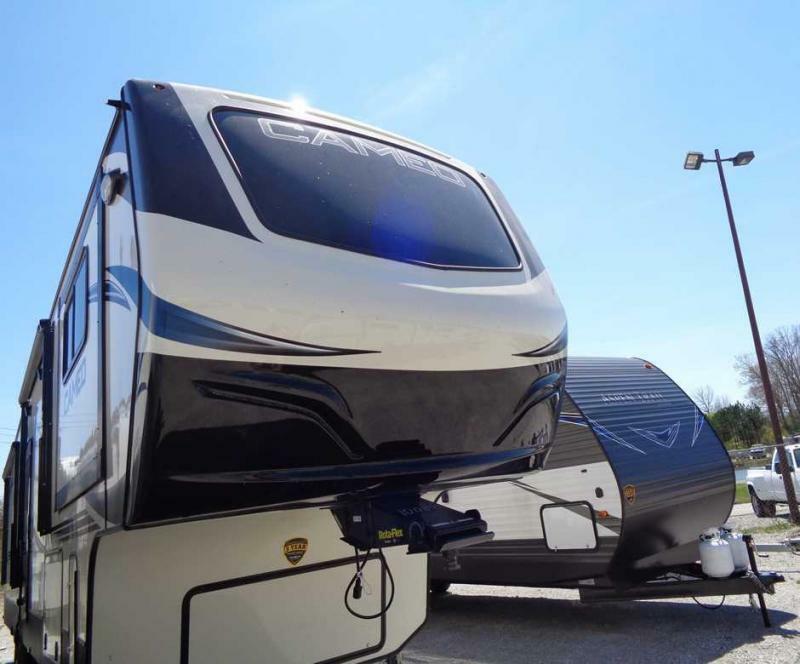 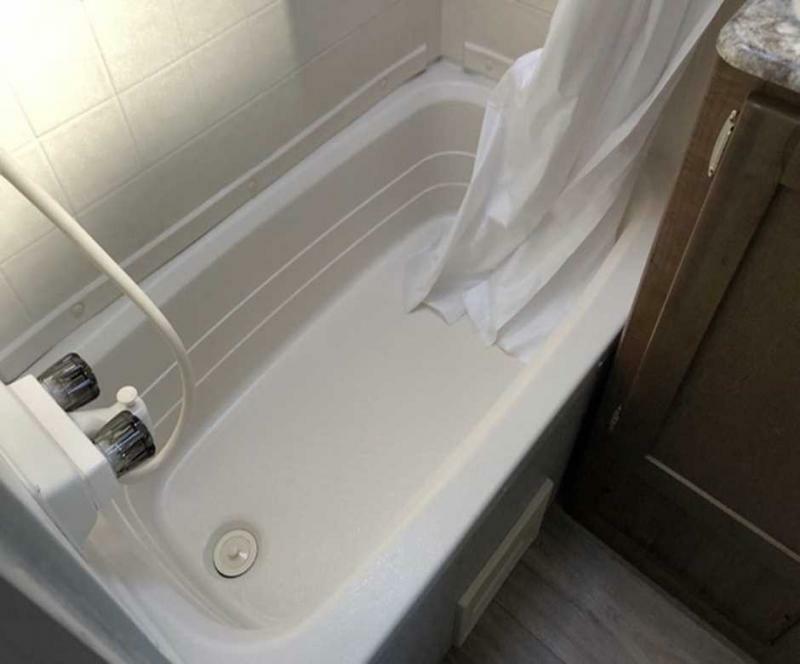 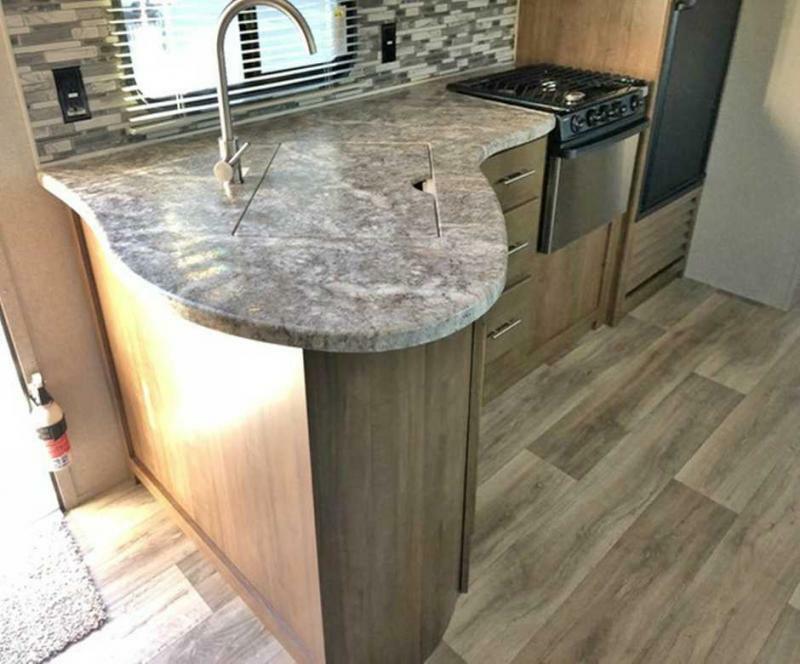 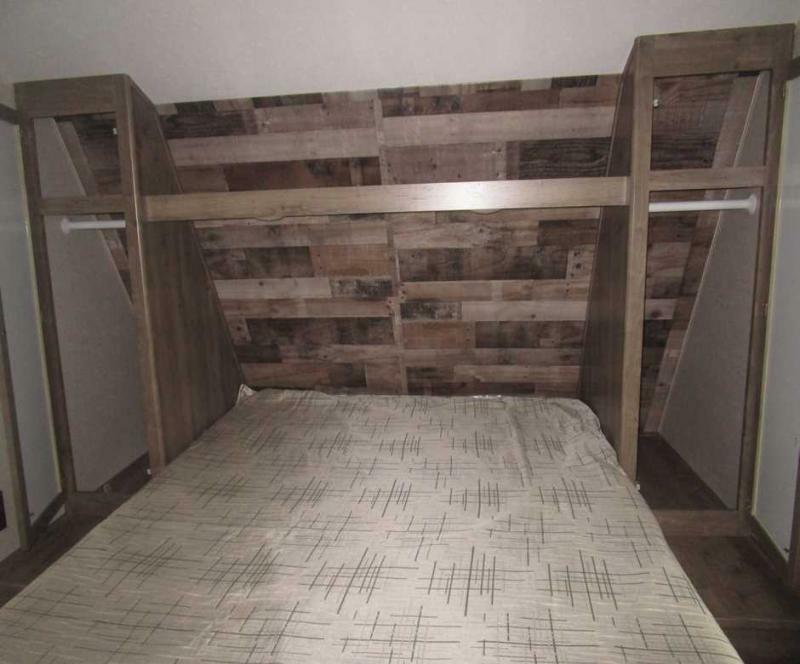 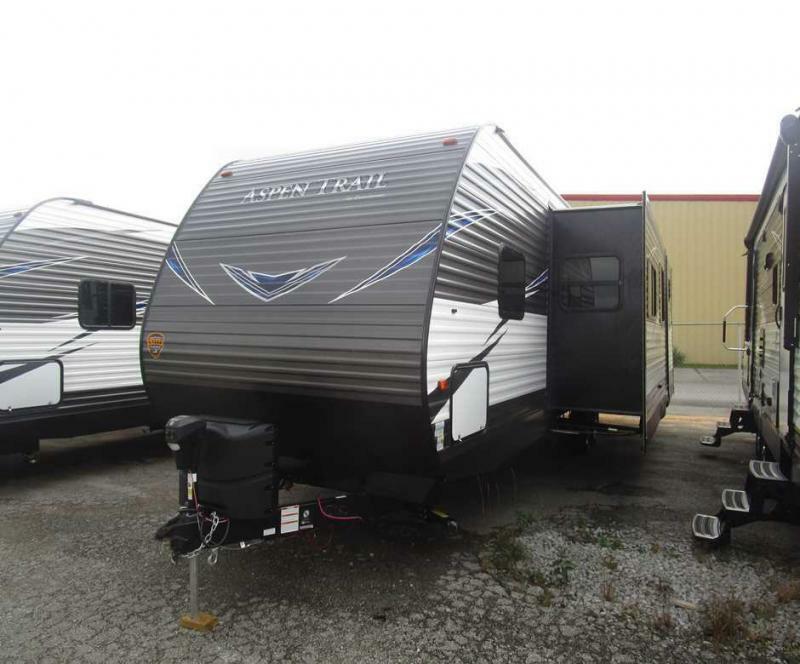 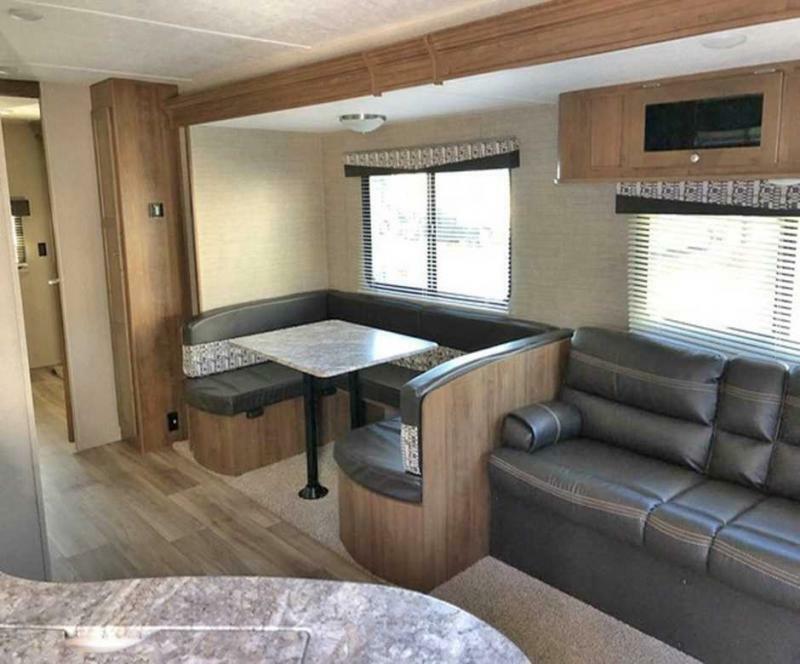 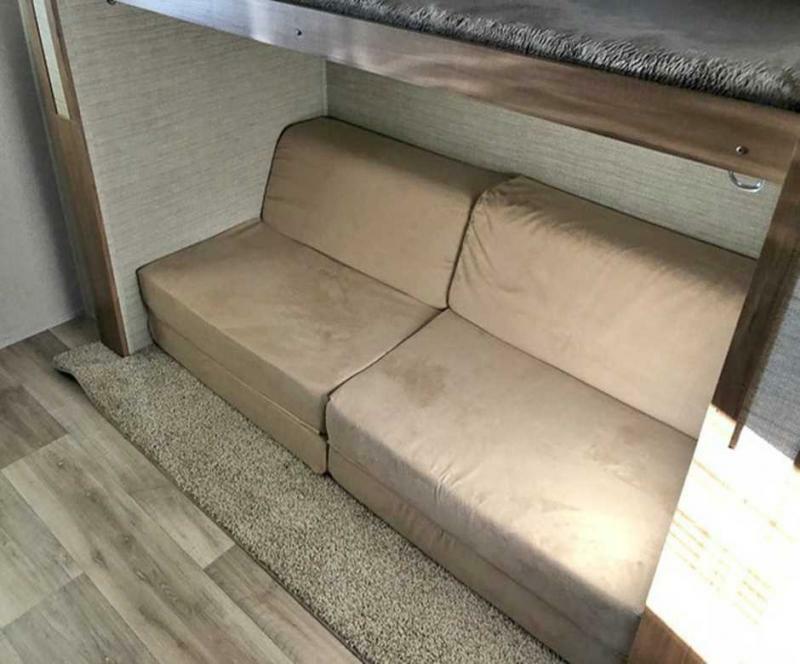 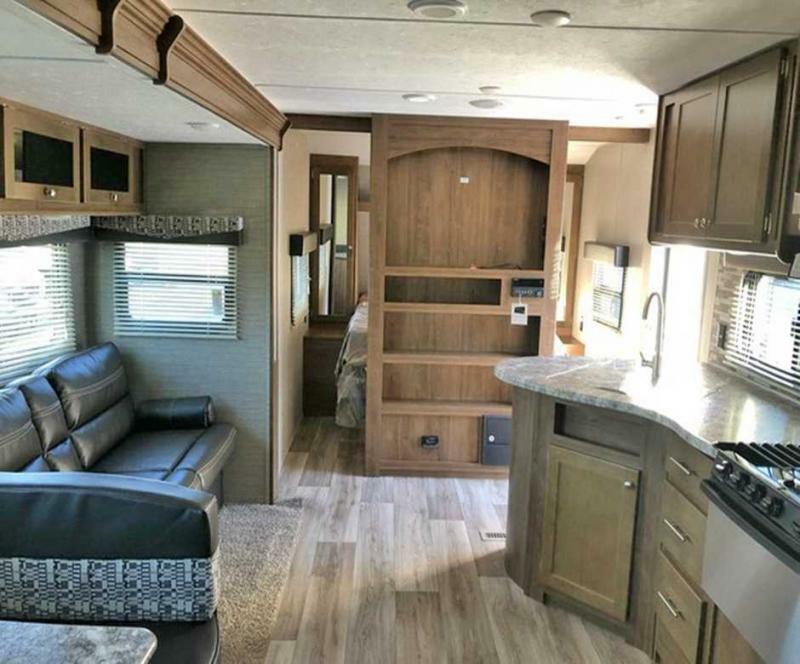 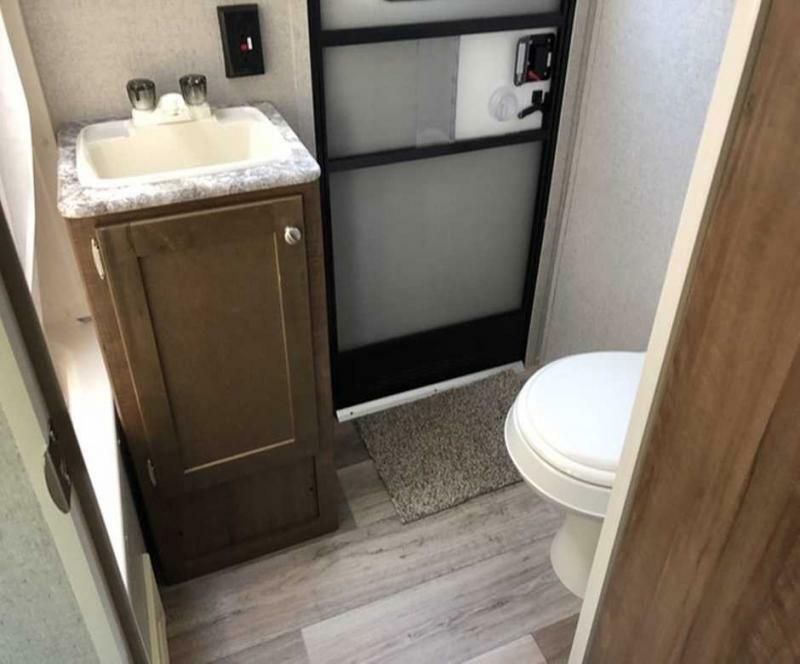 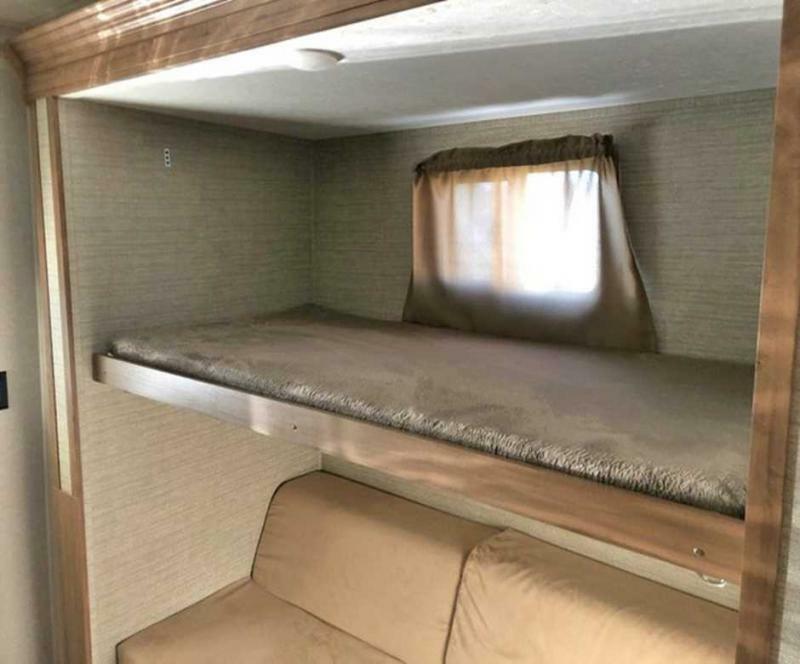 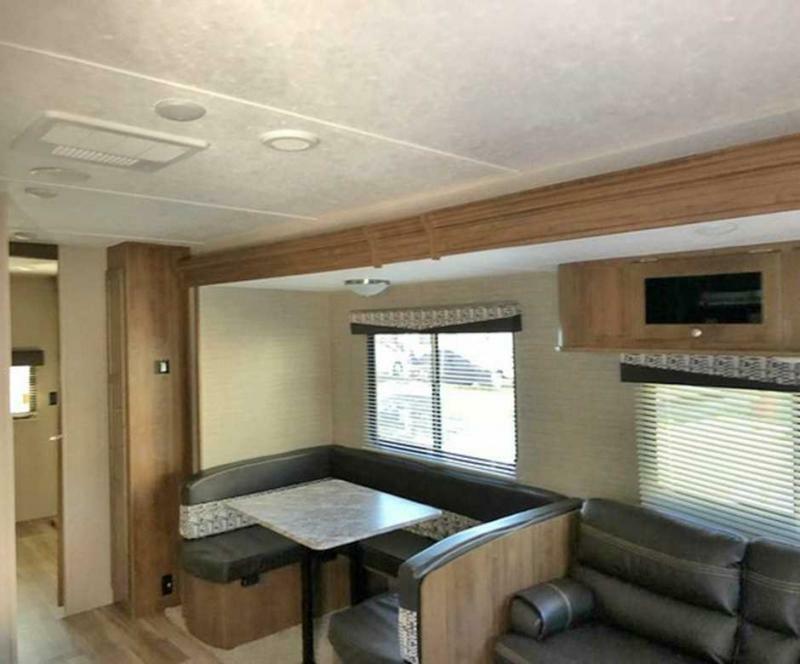 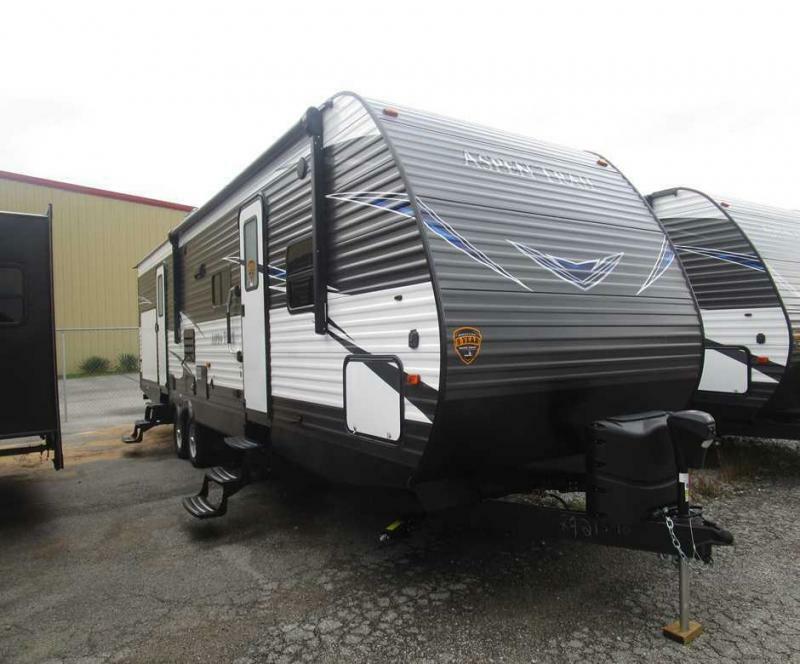 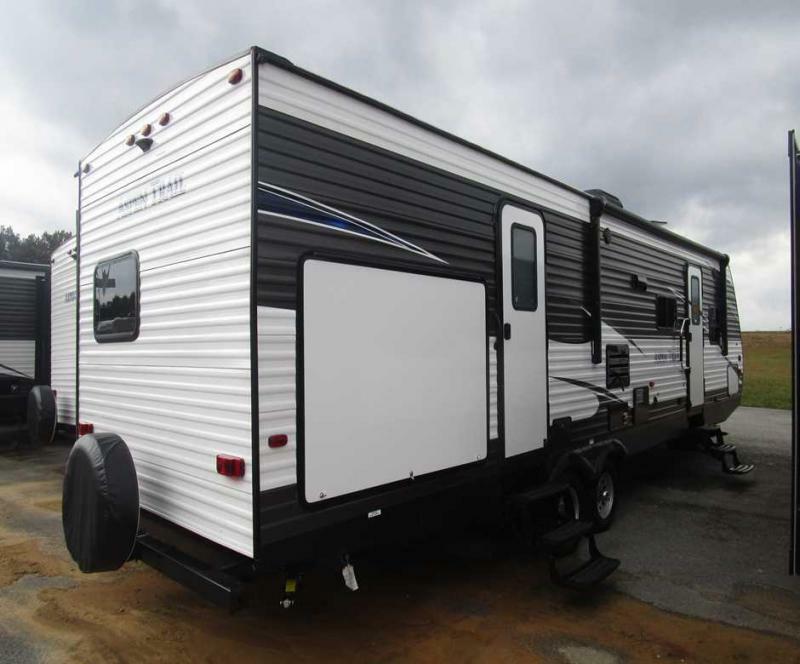 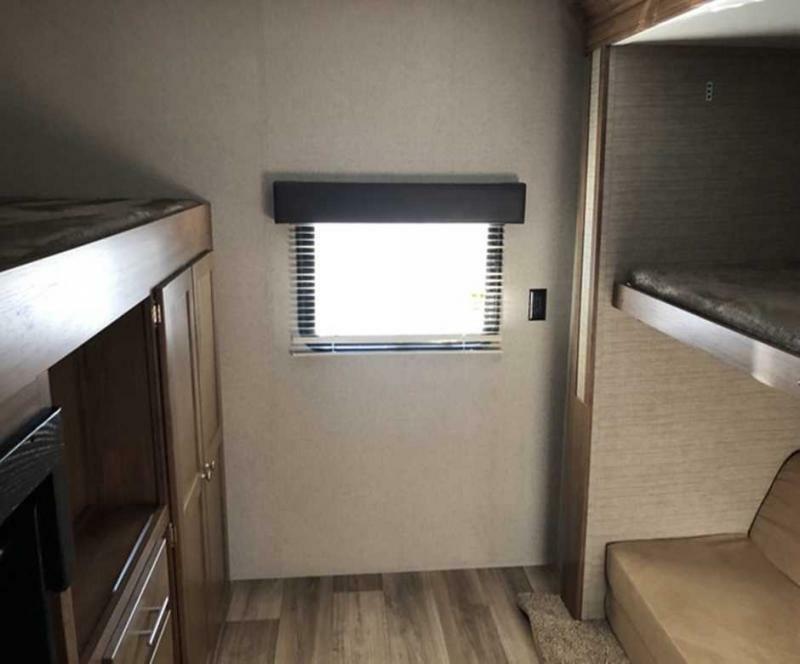 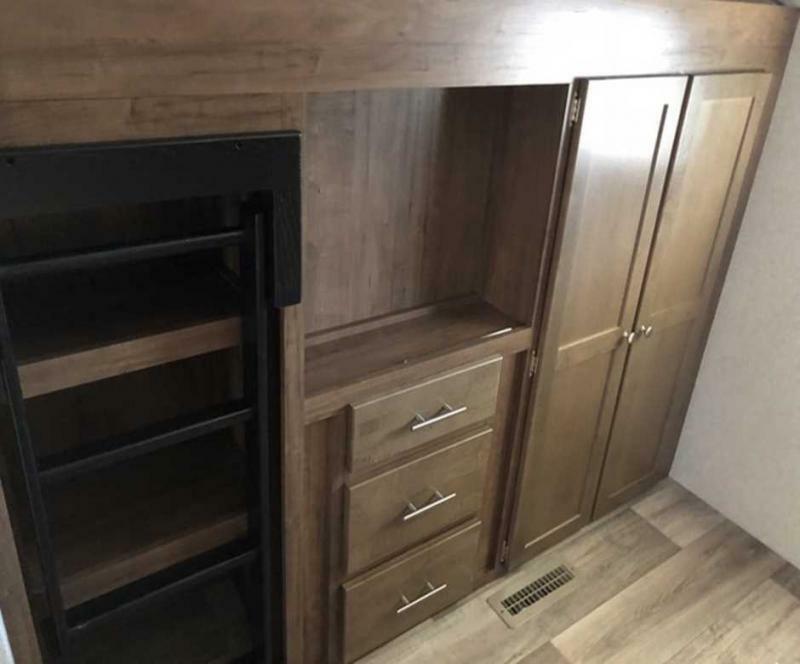 Come see this brand new 2019 ASPEN TRAIL 3010BHDS today! 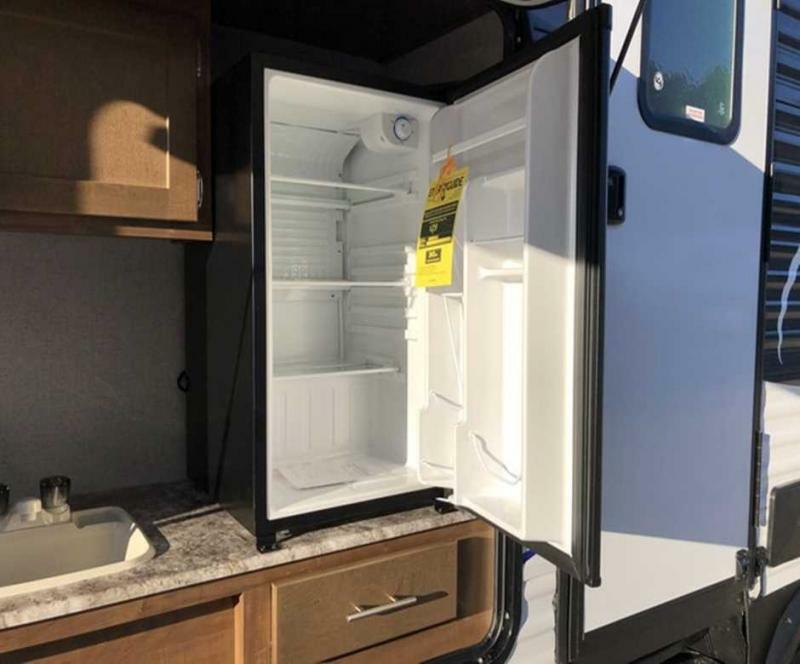 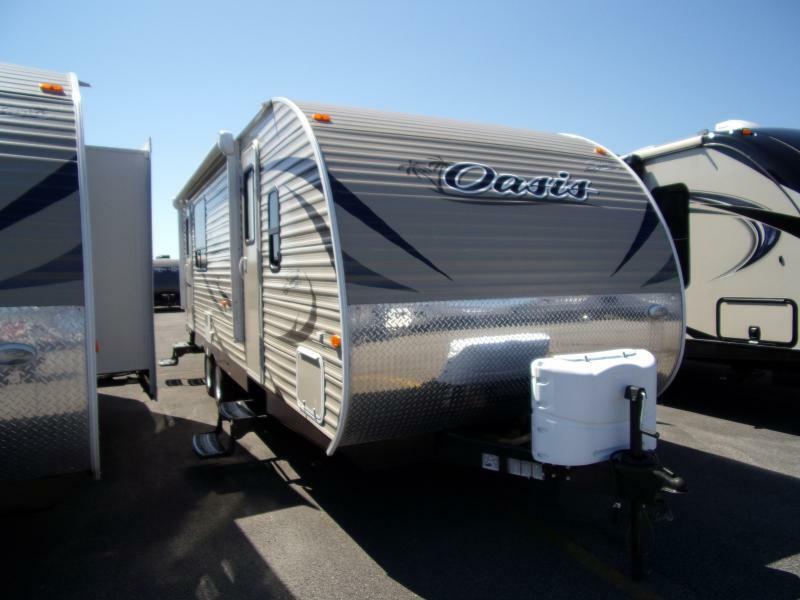 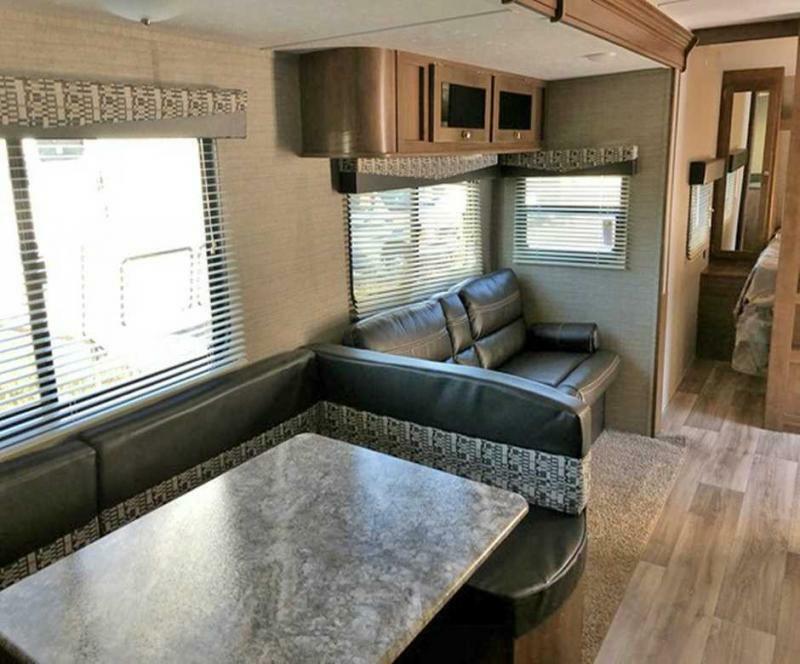 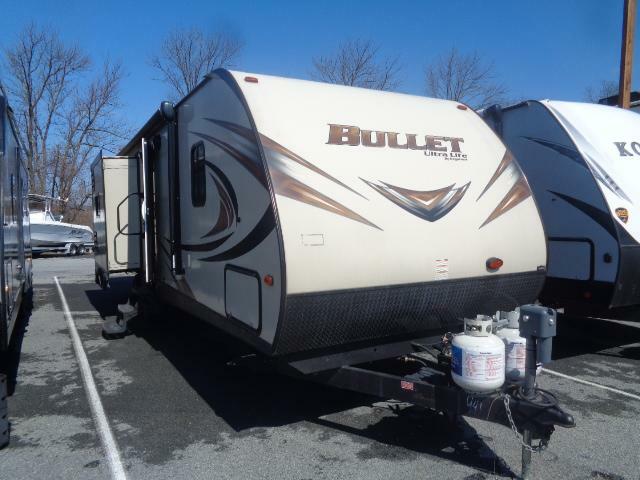 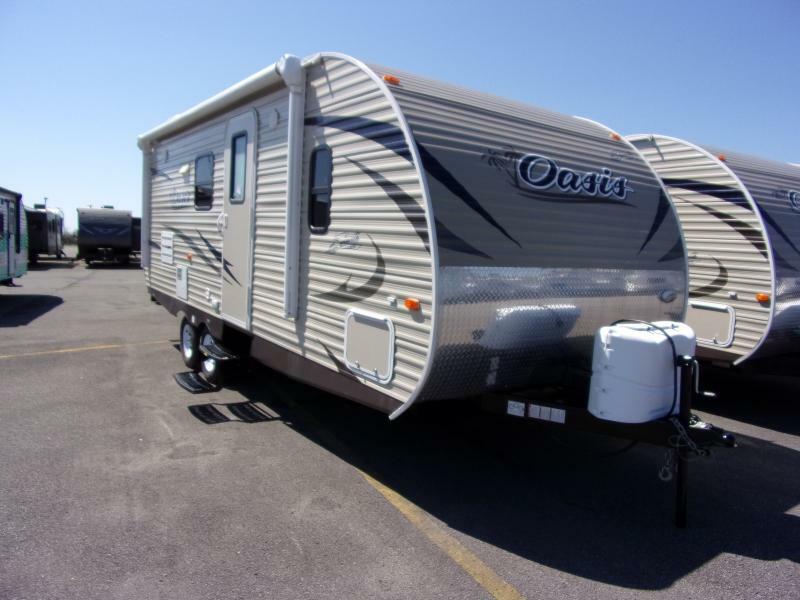 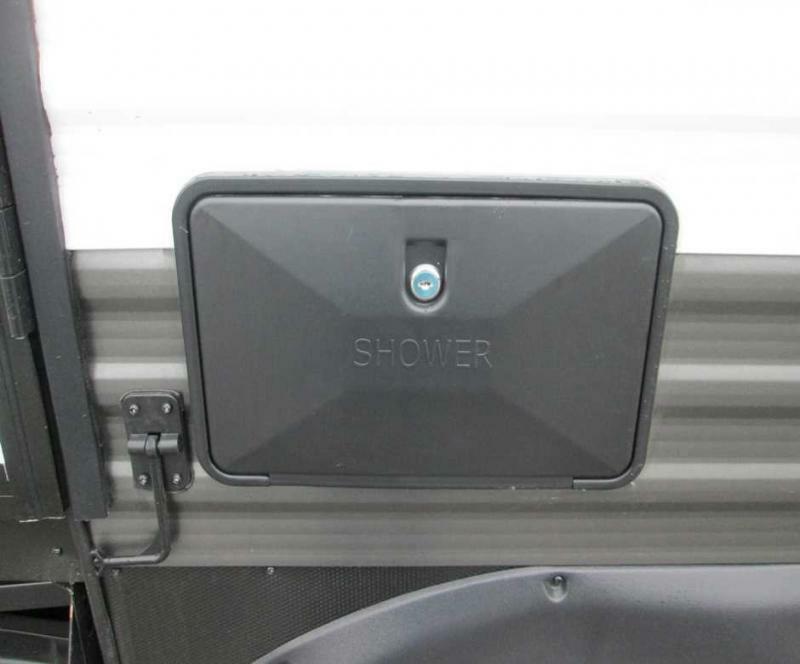 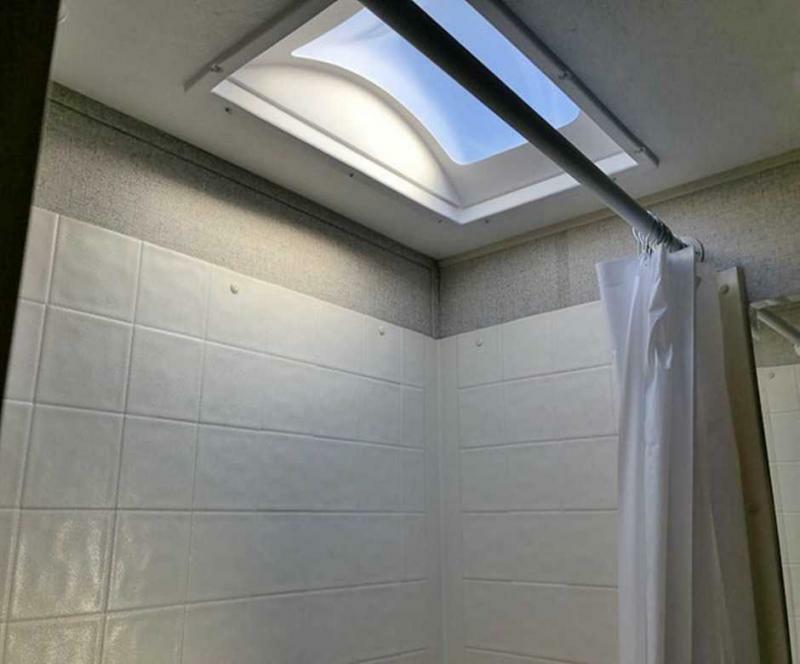 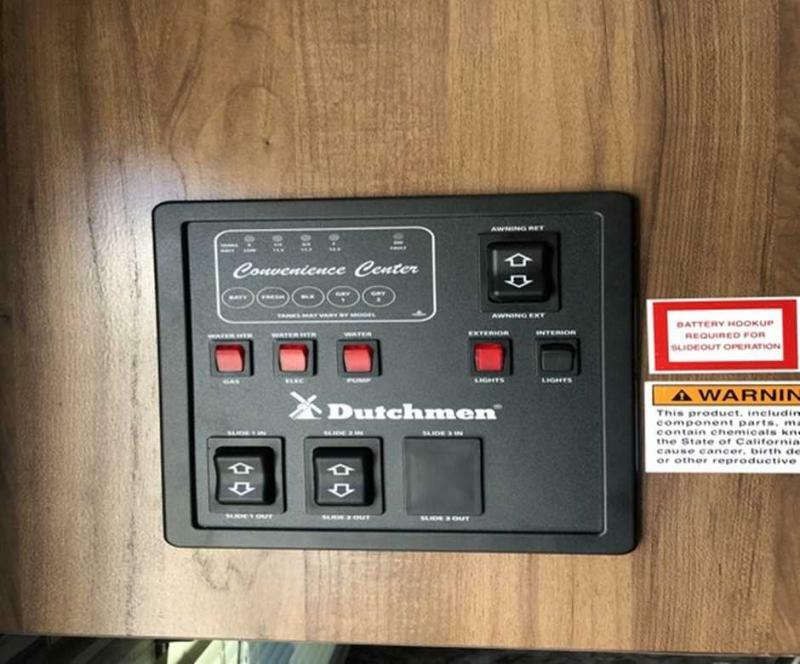 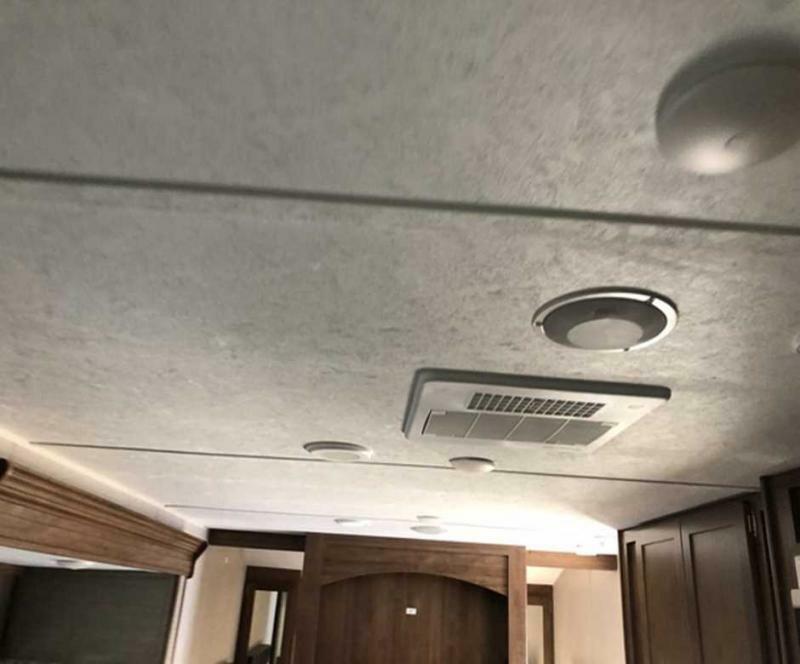 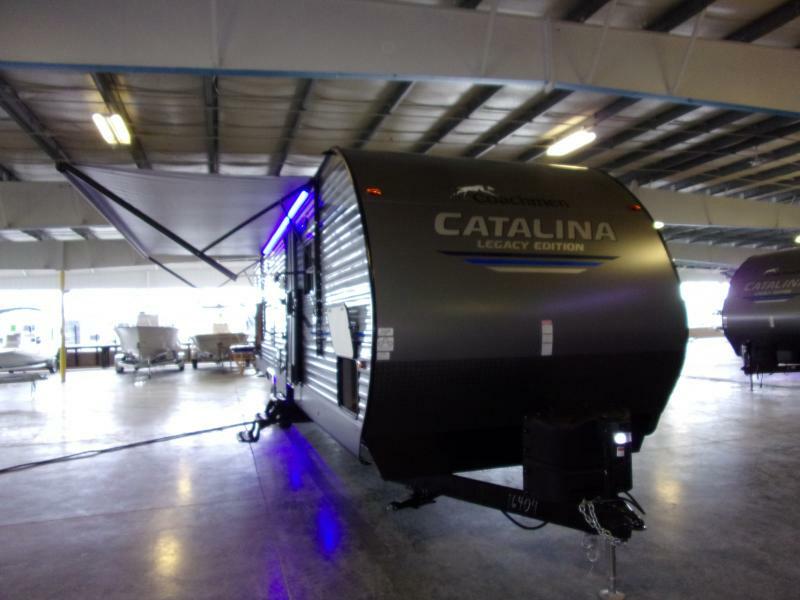 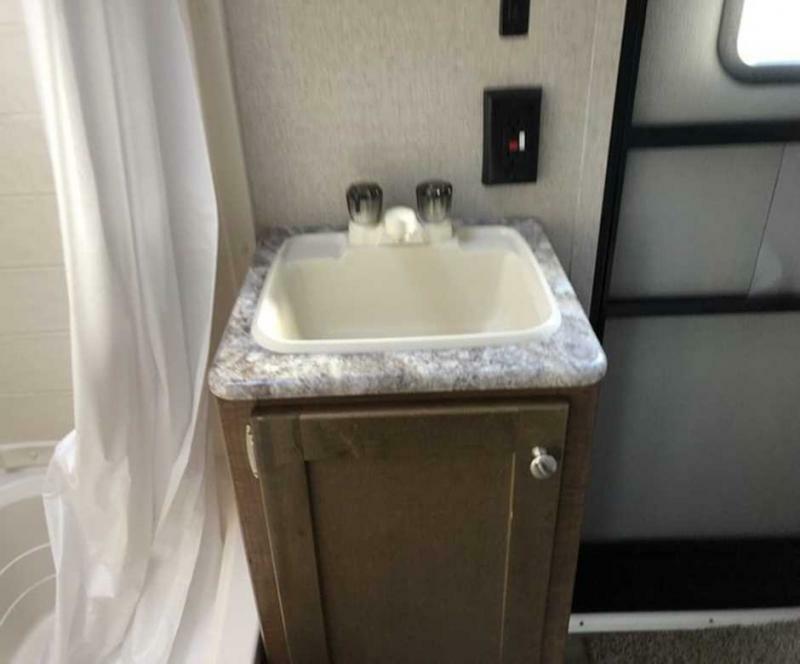 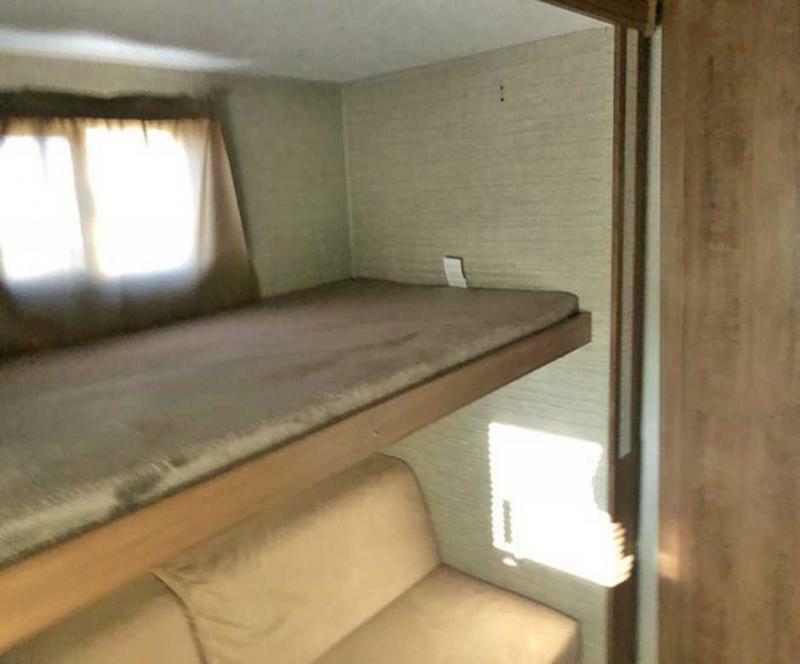 Equipped with a 15K BTU A/C, power awning with LED lights, exterior kitchen, exterior shower, AM/FM/CD player and much more! 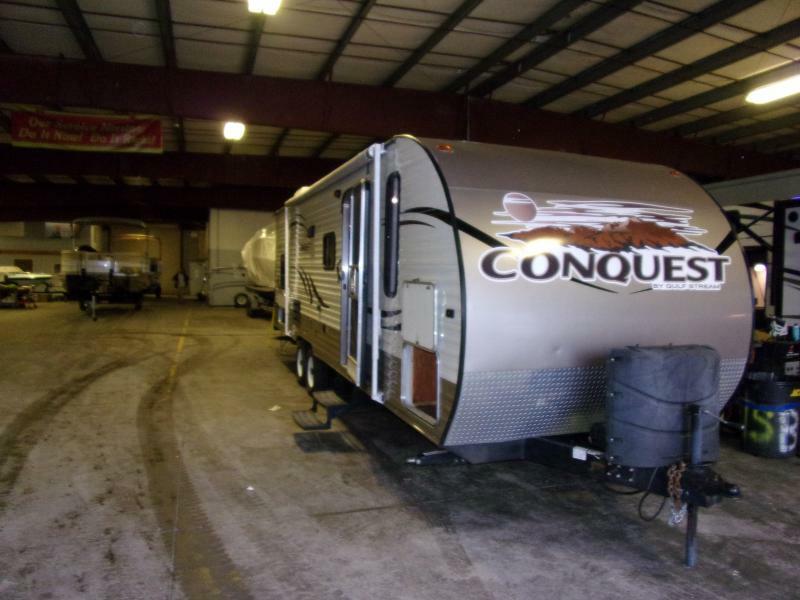 Please call or come by for more details an don t forget we offer financing options and we accept trade-ins!